ContenO is a Belgian based leading manufacturer of smart PET bottling plants located between Antwerp and Brussels. 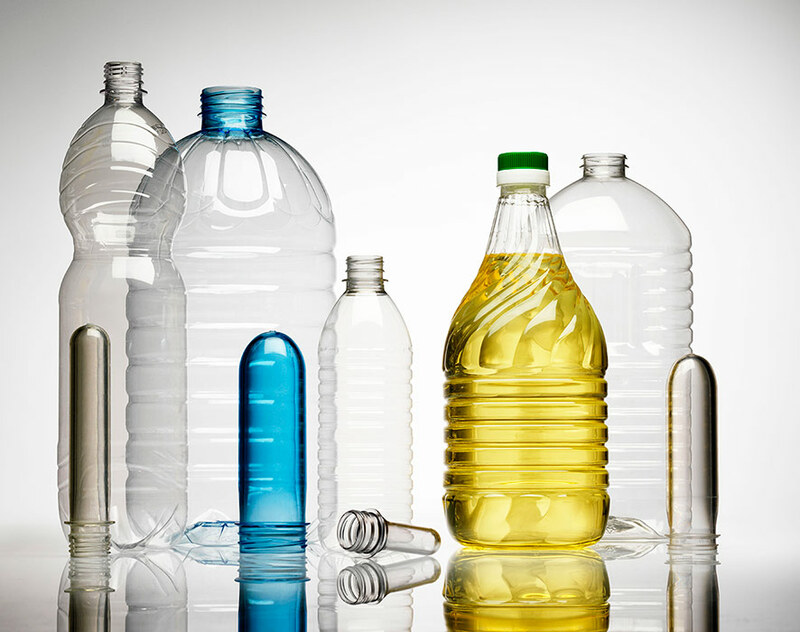 Our engineers provide state of the art equipment, services and complete solutions for packaging liquids, foods, chemical products, home and personal care products in PET bottles. Our packaging solutions are developed according to our goal to deliver the highest quality standards to our customers and their consumers. ContenO started its activities as a spinoff of Fill-Pack, a well-known supplier of complete packaging lines to beverage industry for decades. Fill-Pack’s knowledge and experience served at the design of the containerized bottling line which ContenO commercializes throughout the world.